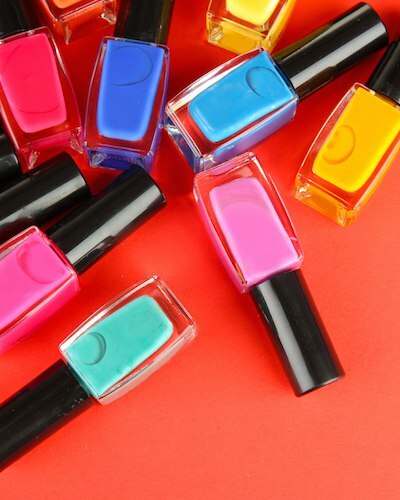 15 FAB Summer Nail Polish Under 100 Rupees That You Should Definitely Own! This story was updated in January 2019. Summer is here, and you know what that means - a whole new range of colours on our nails, of course! After all, while we’re sweating our way through the season, so, we need something to cheer us up, right? And what better way of doing that than adding a pop of colour to your fingers? Today we bring you the most fabulous summer shades that we’re crushing on right now. And guess what? You don’t need to break the bank for this whole new nail paint wardrobe of yours because we have listed nail polish under 100 rupees price range only! Do you want a nail paint in your budget? Given below is a list of nail polish under 100 rupees that we are totally crushing on. There is just NO way we can survive without a siren red in our vanity. Pick this dark one - it’s gorgeous! And the range of Lakme true wear has done total justice to this amazing siren red colour that gives a beautiful finish on the fingernails. Price: Rs 94. Buy it here. Brunch with your bestie in a pretty floral maxi? Add some sunniness to your outfit with this lovely summery shade! 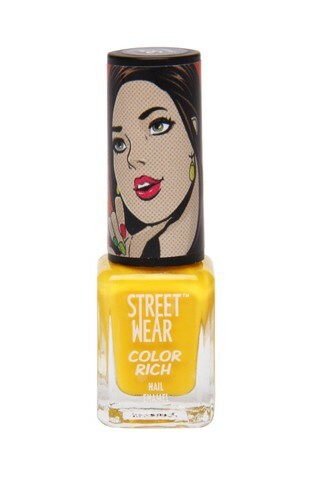 This yellow shade is so unique that will accentuate your fingernails by adding a beautiful pop. Price: Rs 65. Buy it here. If you’re looking to make a statement, even at your most casual day, go with purple. It’s pretty, it’s regal, it’s amazing. This nail paint is acetone free and is enriched with Vitamin B5 and protein and the best part is that you get all these benefits at a very affordable price. Price: Rs 88. Buy it here. It’s almost neutral, and most certainly sober, but it is still a dash of colour that can add depth to your look. 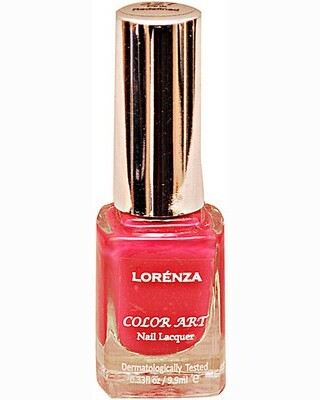 This nail paint is easy to apply as it has an amazing applicator and the best part is it dries really quickly. Price: Rs 99. Buy it here. Super-blah mood? Bad hair day? Boss giving you grief? Pop up your look and pep up your spirits with this awesome colour. This nail paint dries super quickly and the glossy finish looks superb on the fingernails. Price: Rs 99. Buy it here. Those evening dos for which you feel the need to glam up and yet want to stay discreet for those family functions then this one is all you need. Price: Rs 93. Buy it here. 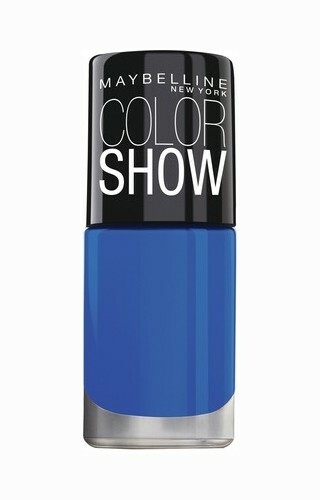 Maybelline colour show bright sparks nail paint is a way to fight away the blues with its pop of blue! This nail paint colour is so bright and happy that it will carry you through the whole darn week! Price: Rs 99. Buy it here. 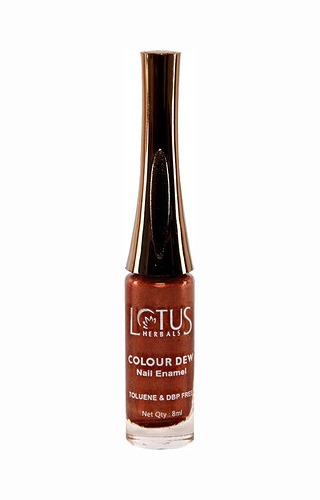 Coloressence nail paint enamel polish has a decent applicator that makes the nail colour glide so smoothly on the nail. Also, it is highly affordable and has a decent staying power of 5-6 days that does not dry in the bottle even after 1 year. Blue heaven velvet matte nail luster in the shade 15 looks really chic and is a perfect go to when you are going for a quirky party. It has a matte finish that looks extremely gorgeous on the nails and it gets dry in no time. So, these were the 15 fabulous summer nail paints under 200 rupees that you should definitely own to slay this season. 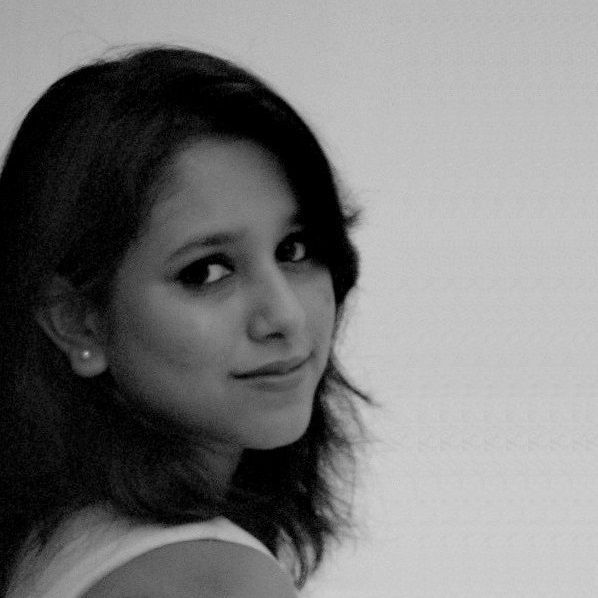 MUST-READ: 13 AMAZING Perfumes That Cost Less Than Rs 1,000!